Malaysia-born Gia Gan, an Assistant Conductor of the Young People’s Chorus of New York City, is a conductor in YPC’s School Choruses program in New York City schools, as well as the principal conductor of YPC’s community chorus in Washington Heights. She also assists with the over 425 children in all YPC choral divisions and is YPC’s program copy coordinator. 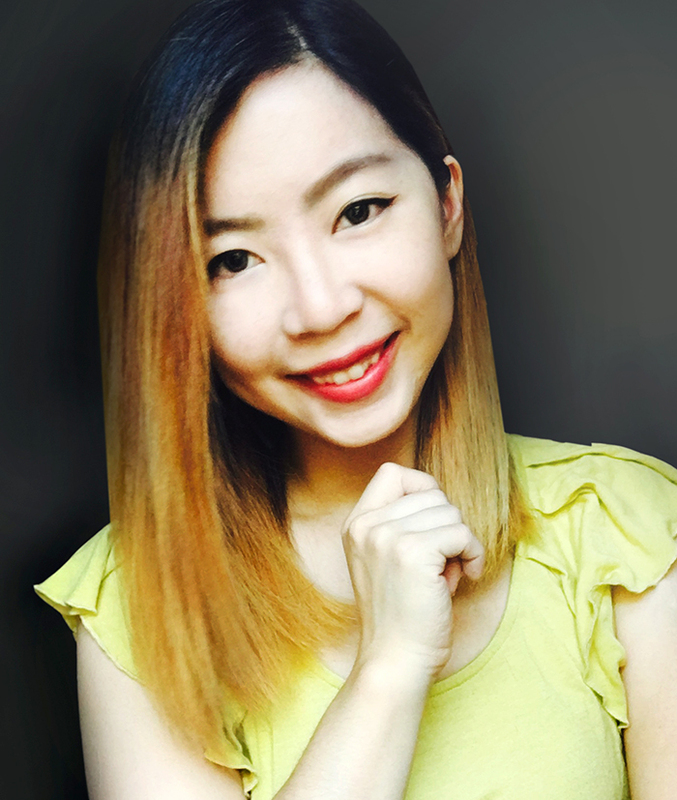 Gia, who initially joined YPC’s artistic staff in 2015 as a pianist, holds a MM in Music with an emphasis in choral conducting from the University of Cincinnati’s Conservatory College of Music and a BA in Arts with an emphasis on orchestral conducting from Beijing’s Central Conservatory of Music. In China she was an assistant conductor of the China National Symphony Orchestra’s Children and Young Women’s Choir, serving over 3,000 children of all ages; the associate music director at the Beijing Children’s Theatre Arts; and participated in music preparation for the 2008 Beijing Olympics. Gia is a composer in the BMI Lehman Engel Musical Theater Advanced Workshop and has directed the music in such New York City productions as Wizard of Oz Jr., Peter Pan Jr., Children of Eden, Godspell, and I Do! I Do!, among others.